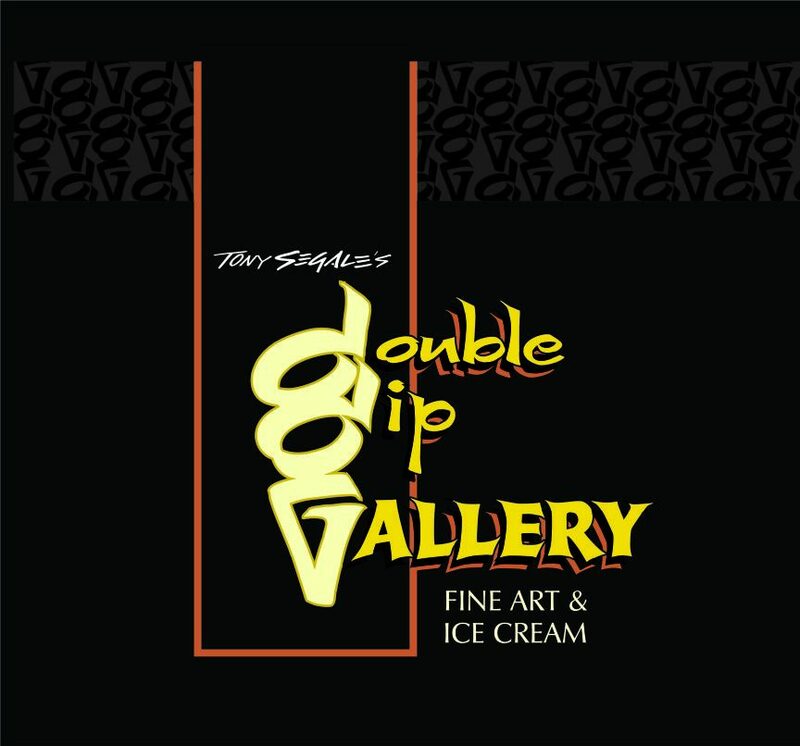 Double Dip Gallery has a new local artist to add to our list of wonderfully talented individuals that keep the beauty of the arts alive in Lodi, CA. 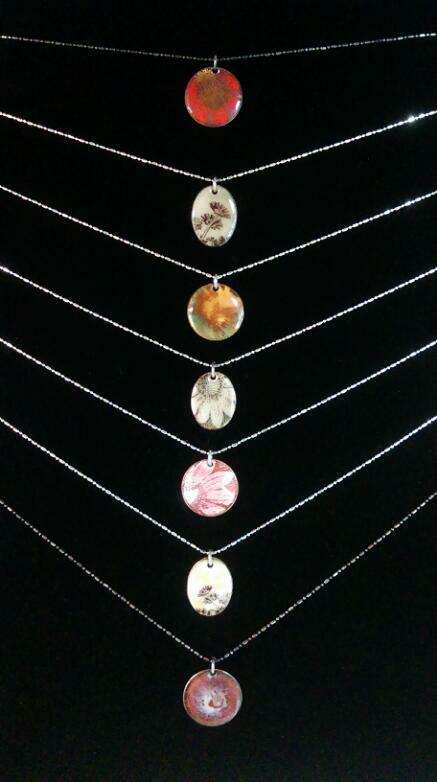 Megan Van Houten has been gracious enough to present her enamel jewelry line at Double Dip Gallery. Each piece is unique and you can be sure to know that whichever earring set or necklace you put on from Megan’s line, you will be the only person to own that particular style. Creativity, Natural Beauty, and Style of its own, would be the best way to describe Megan Van Houten Enamel.